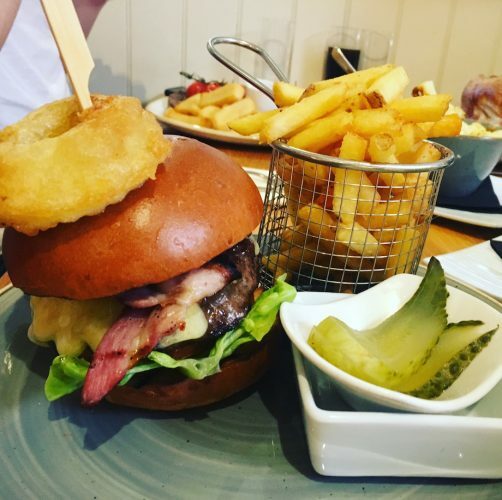 Those of you Mudsters who were here at the genesis of Muddy in February last year will recall that Adam Church, Head Chef and part owner of the Bread and Pullet, was one of the first of the Northants establishment to open its doors to Muddy Stilettos and we gave the food and the ambience a glowing review. Well, we’re both a year older, we’re still seeing each other but are we still in love? Well thankfully it seems we still have much in common (phew, that would have been embarrassing if not ; ) We’re creative, we’re unpretentious and we’re relaxed. 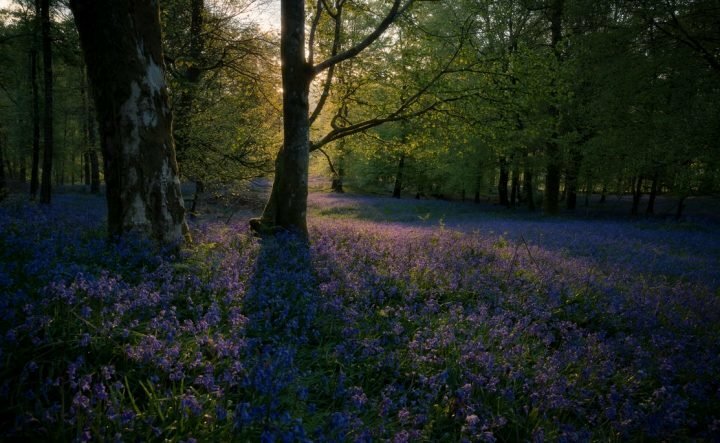 We go about our business because we enjoy what we do and we both showcase the best the county has to offer. 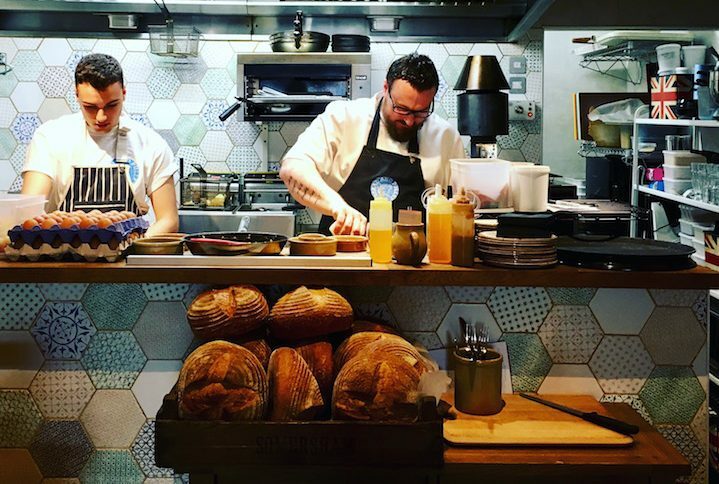 Adam sources all of his food from local producers, and collaborates with other culinary creatives such as Ground Craft Coffee to give Northamptonshire what it wants. Quality. In fairness to Adam and his team, I can’t compete with his gastronomic delights so that’s where the comparison ends, but I can tell you how good my Saturday brunch was. 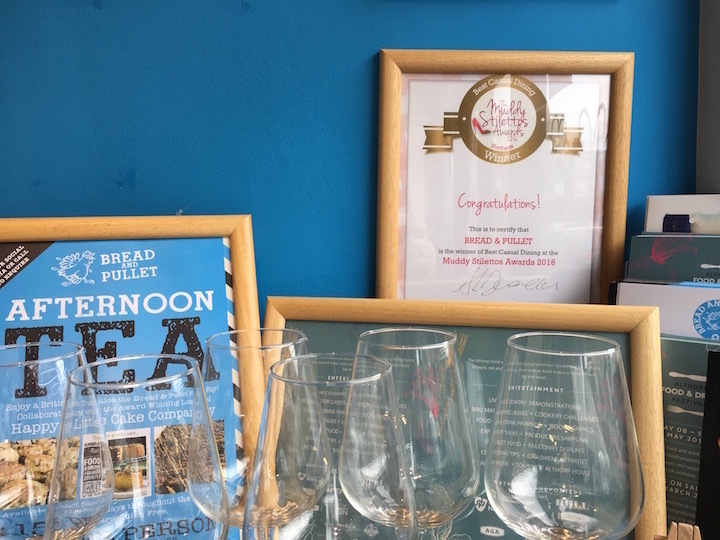 This particular morning, we headed over for an 11am rendezvous at the Muddy Award winner of 2016 – best casual dining (ta da, they’ve got their certificate up and everything)! 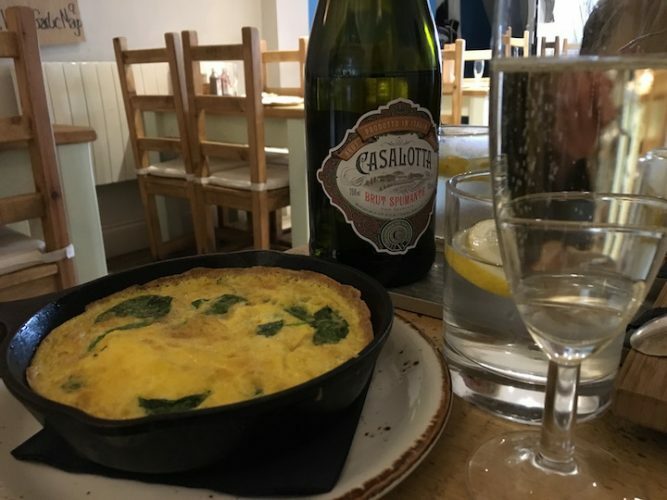 We had coffee and vittels in mind, but actually ended up with tapas deliciousness and a bottle of prosecco – their brunch menu of £15 for 3 dishes and free flowing bubbles is a winner. In any case, we beat the rush because at 12am the place was packed. 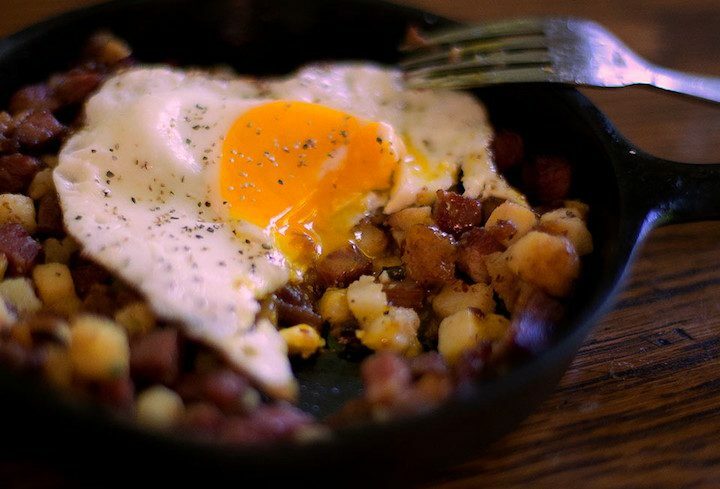 A great little menu we plumped for local sausages, frittata, roasted tomatoes, corned beef hash with a fried egg and sourdough bread (procured from The Good Loaf and smothered in gorgeous marmalade from the international award winners, but very local producers Friar’s Farm). Mr Muddy couldn’t help himself and added black pudding croquettes with a delicious spicy ketchup brewed up by local producer Bite Me spices. It was delicious, and despite Chef Craig warning us not to to over eat, these six dishes between three of us was more than enough, and they tasted delish (particularly the wild mushrooms with truffle butter). 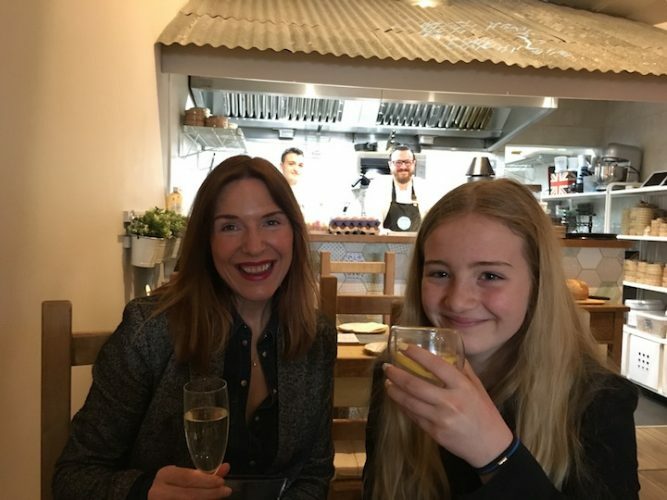 Oh, and did I mention the Prosecco (ok it was early, but it was Mr Muddy’s Birthday wknd – any excuse ; ) Well the fizz just topped off a really good urban adventure in one of the best intentioned and honest to goodness high quality eating establishments in the county. 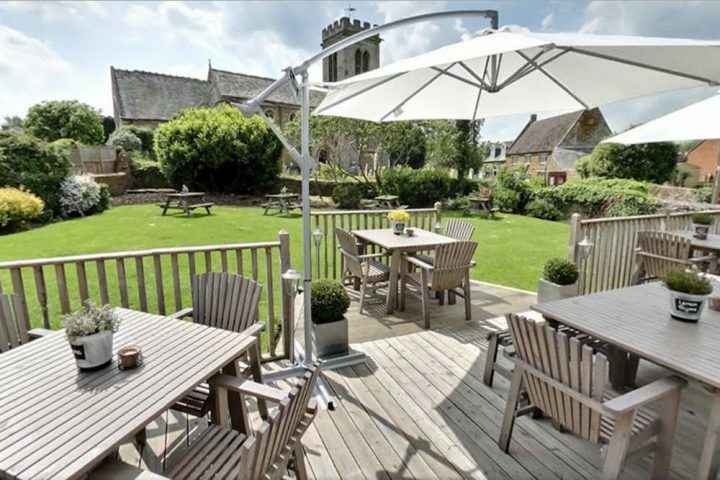 Good for: Not so early starts to a Saturday in Northamptonshire – brunch is served from 10am to 2pm and everyone is made to feel welcome in a relaxed atmosphere (with no prospect of having to do the dishes after the main event). Of note were the groups of ladies who’d decided to meet here as their venue of choice. The menu caters for all tastes and diets with a good selection of vegetarian options on offer. 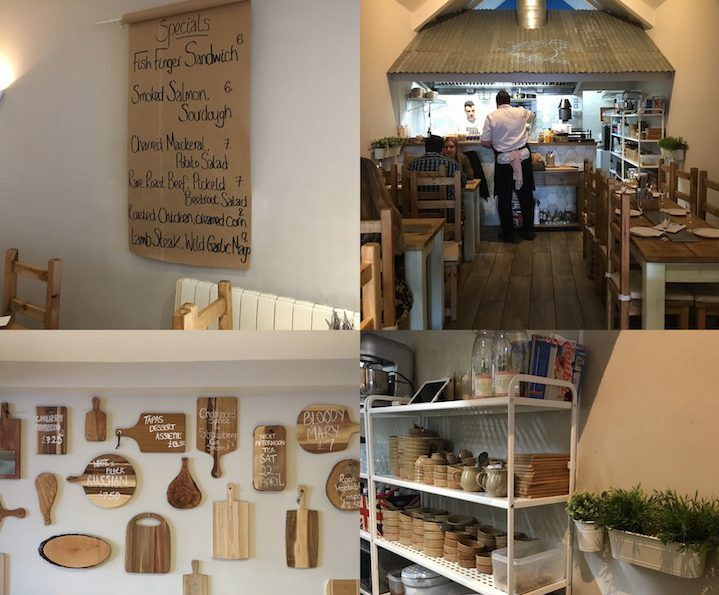 The Bread & Pullet is a great stop off if you’re heading into the town centre for retail therapy, or heading on to the lovely Abington Park to walk it all off. Although they can accommodate larger parties, it’s probably best to book ahead to avoid being turned away by a friendly but apologetic member of staff. Not for: Those looking for giant all day breakfasts on one over burdened plate. 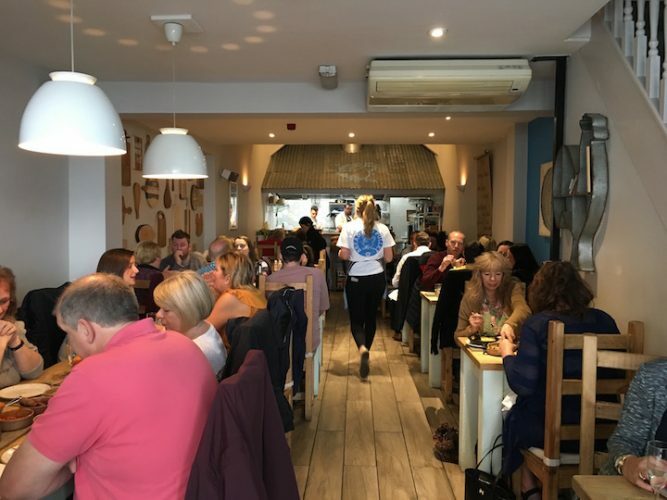 There is ample food available in each tapas dish but quality ingredients come in smaller packages and the B&P obviously values quality over quantity. ££: The brunch menu is really varied and each dish is made to order. So at around £6 per tapas it’s not the cheapest brekky to start the day, but the current (Sep/Oct 2017) offer of £15 for 3 dishes and free flowing bubbles means definitely get what you pay for – which is super tasty, super shareable and super creative food. A great alternative to the run of the mill in a really fresh, friendly surround. 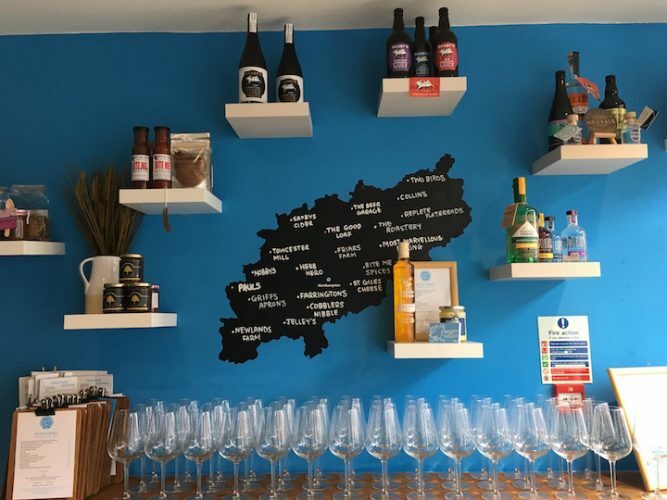 And if you can’t make it to the Welly Road for brunch, you have an opportunity to meet Adam and the Team at the Althorp food and Drink Festival on 6-7 May. For the second year running they bring us their pop up restaurant right in the heart of the festival- and very tasty that will be too.